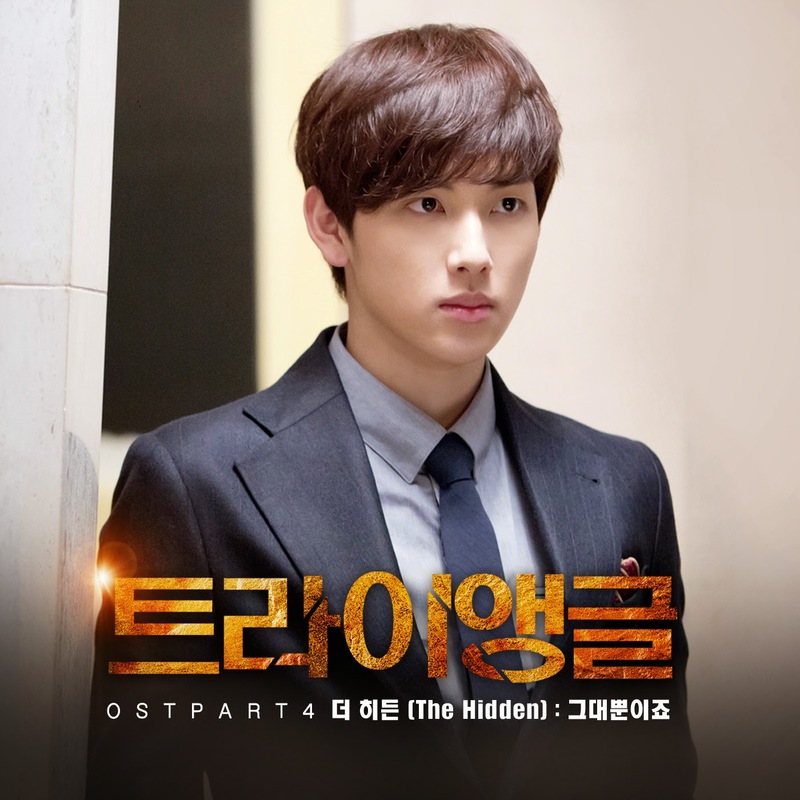 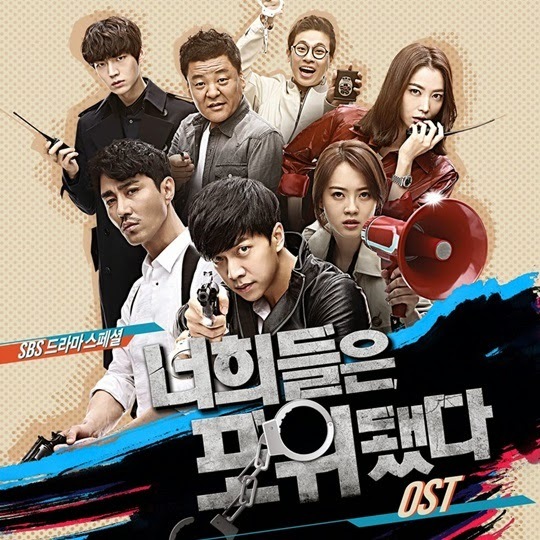 Jo Kwon and Fei participated in the latest OST for SBS drama Temptation (Korean & English version). 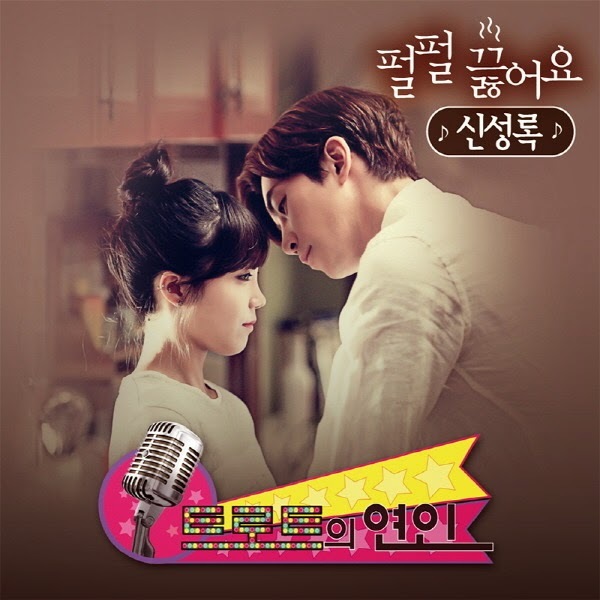 Although it's the first time they sang duet together, their voices match beautifully. 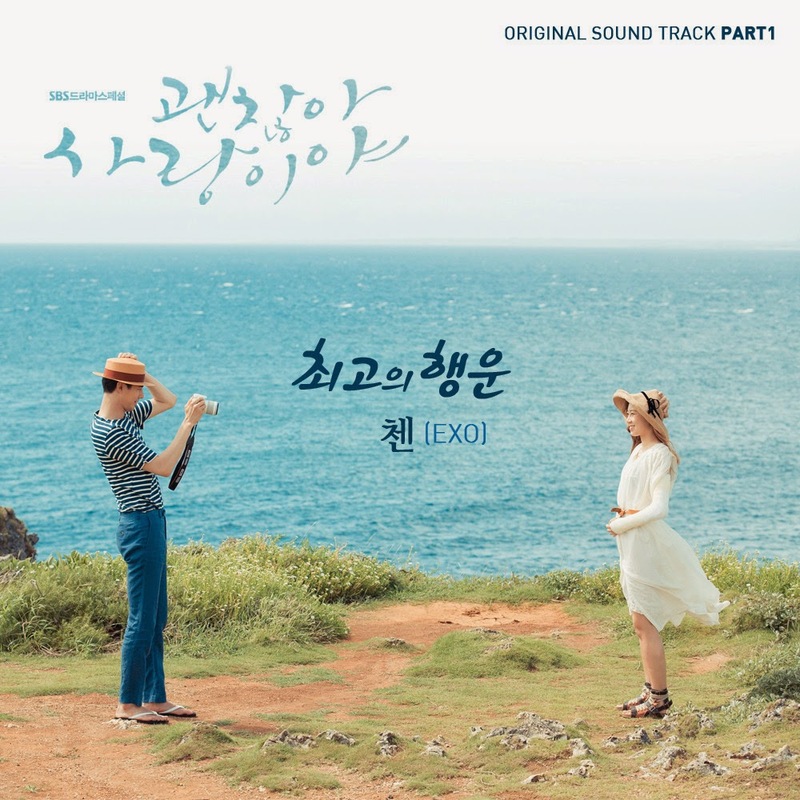 naega nal dallaeboneun il..maeireul haedo..
gateun goseseo..neul gachi jam deulgo..
geudae geurigo na..seoro pume kkeureowa..
ibyeori hana neulkka bwa..honja geobi na..
na geudaereul manna..geudae ane saldaga..
Ali lent her beautiful emotional voice for the second OST of Joseon Gunman. 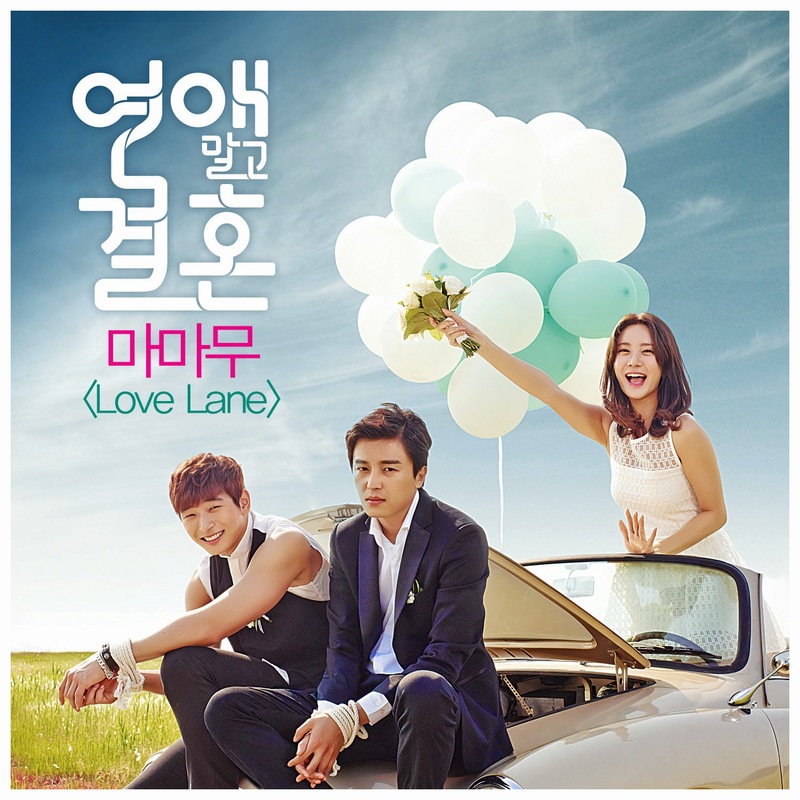 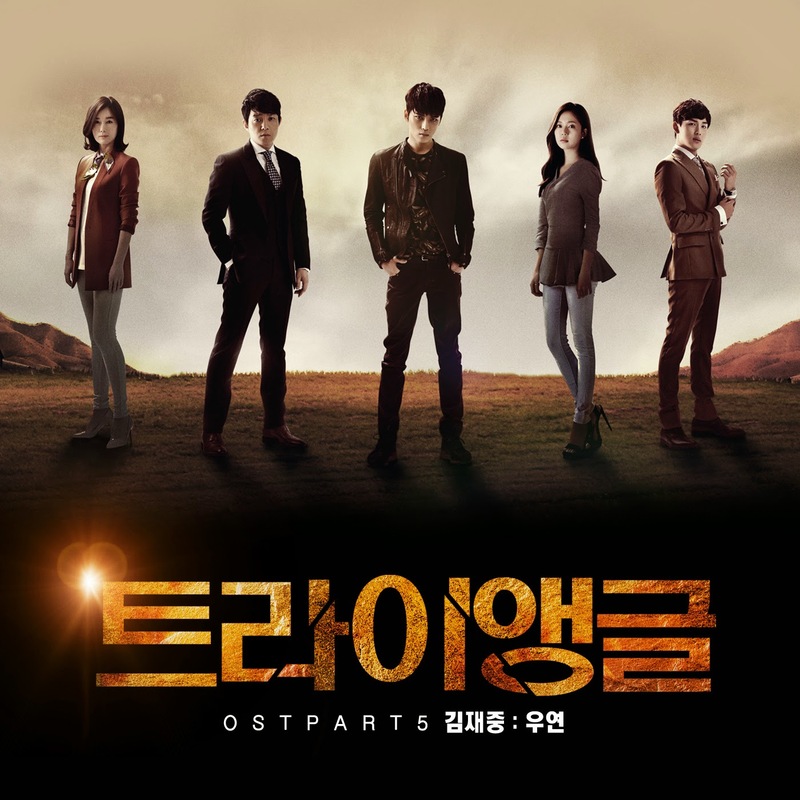 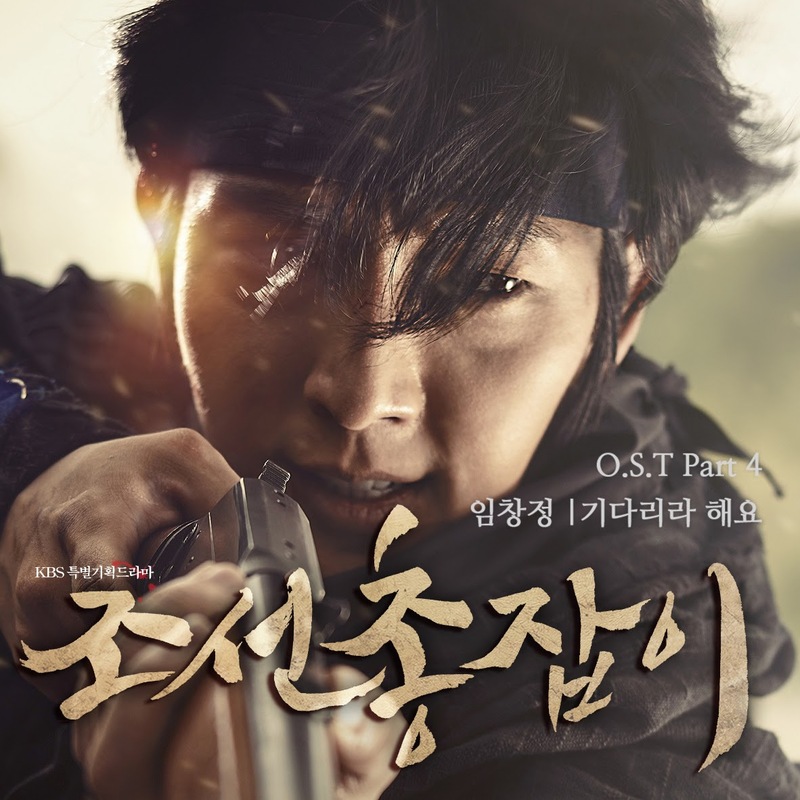 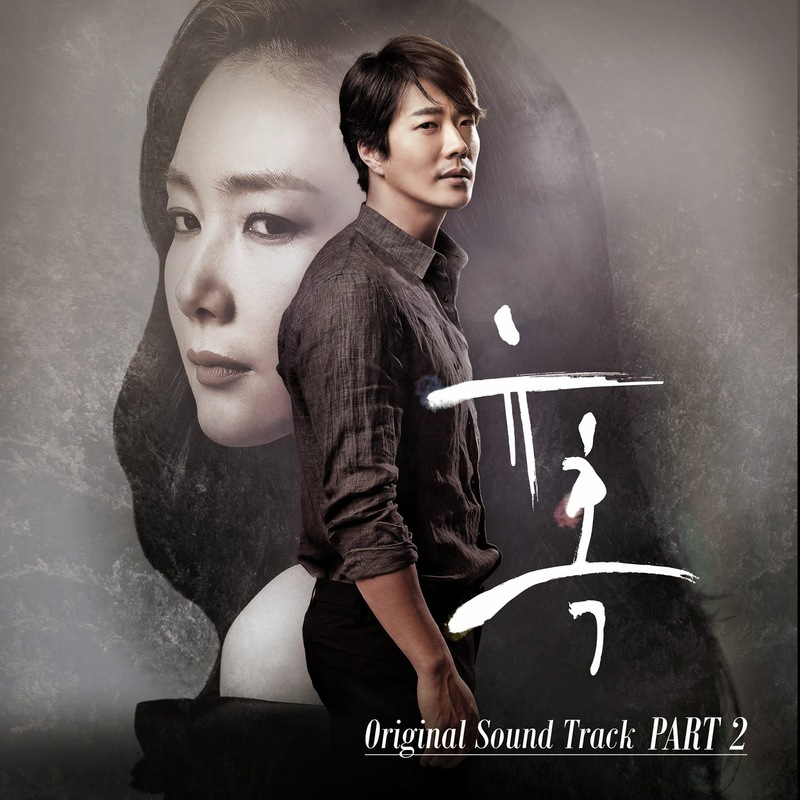 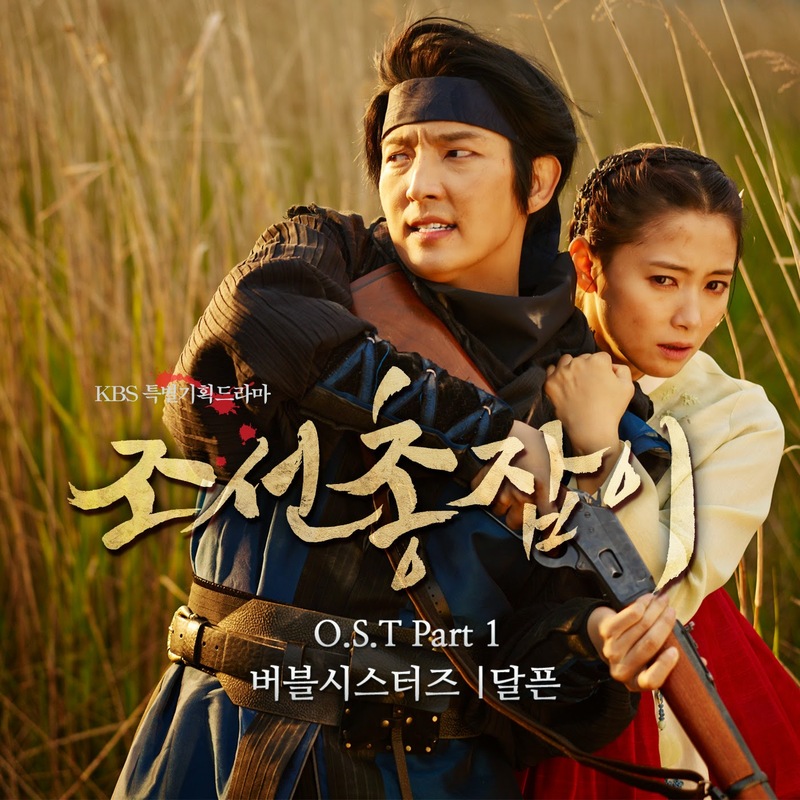 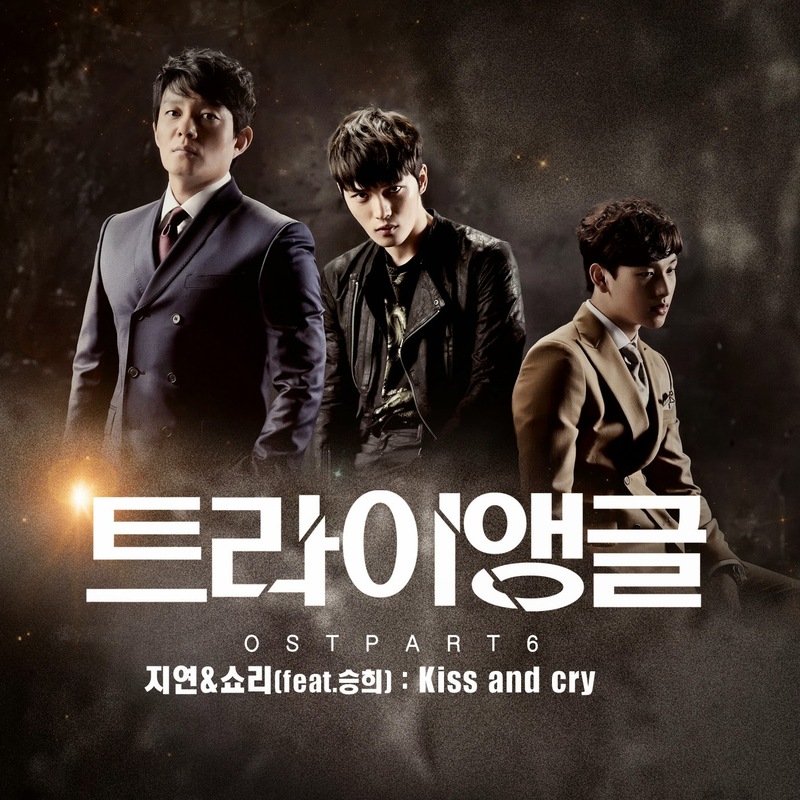 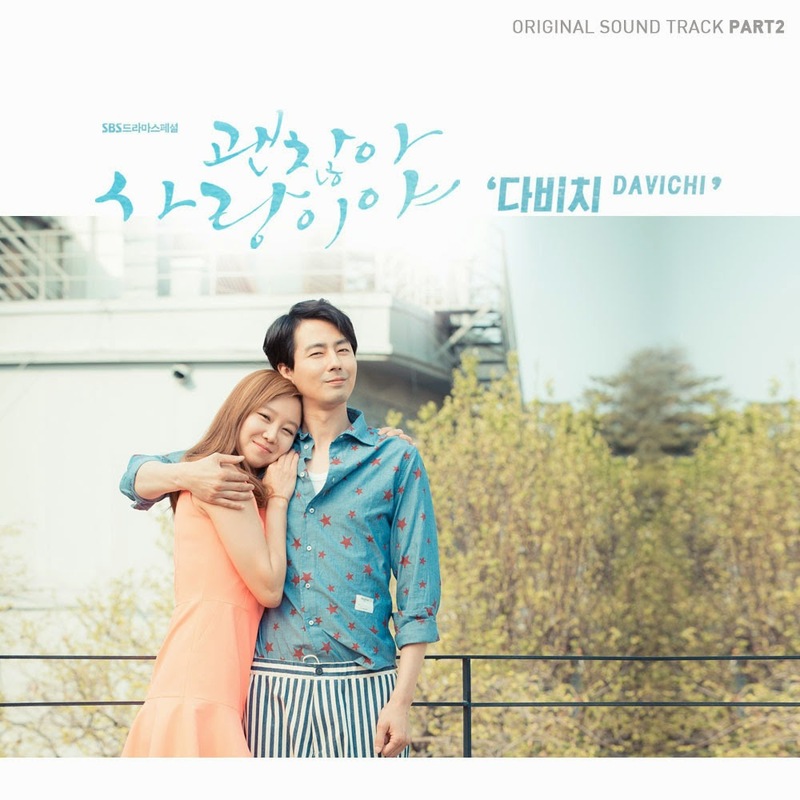 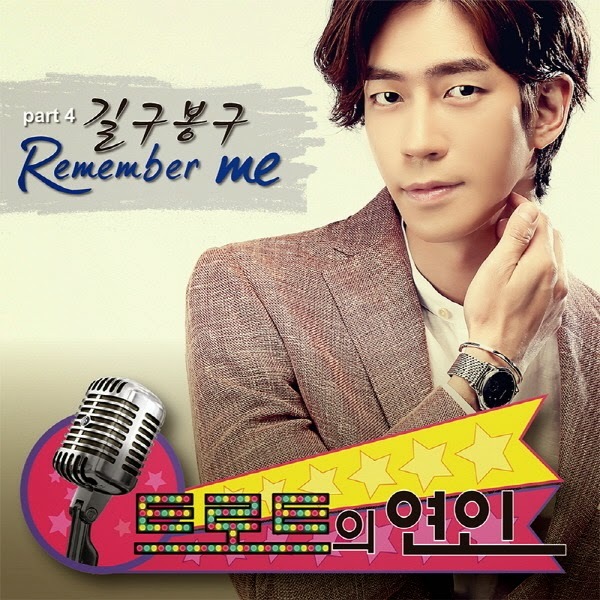 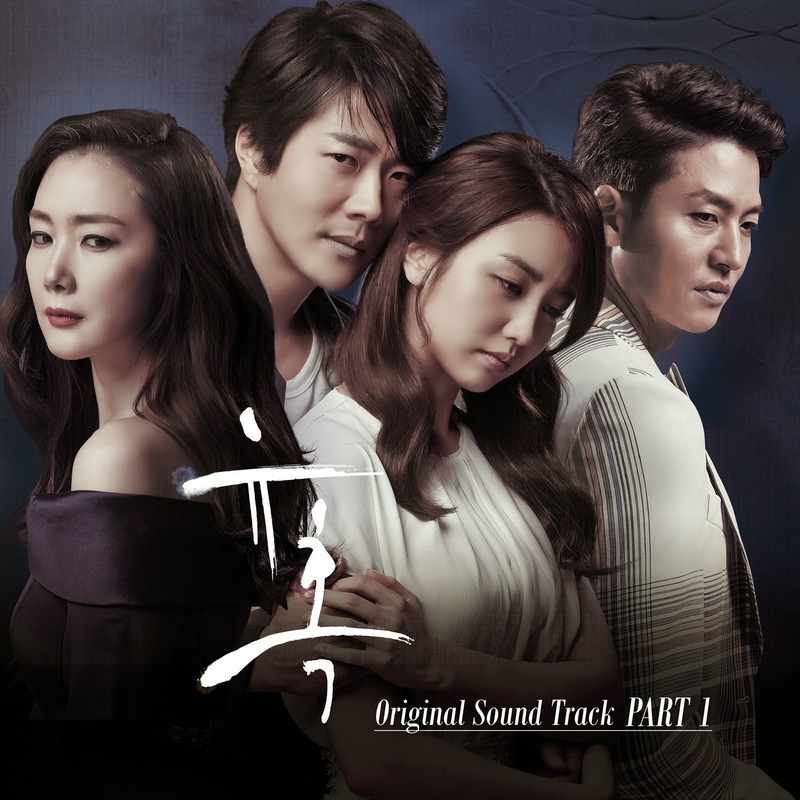 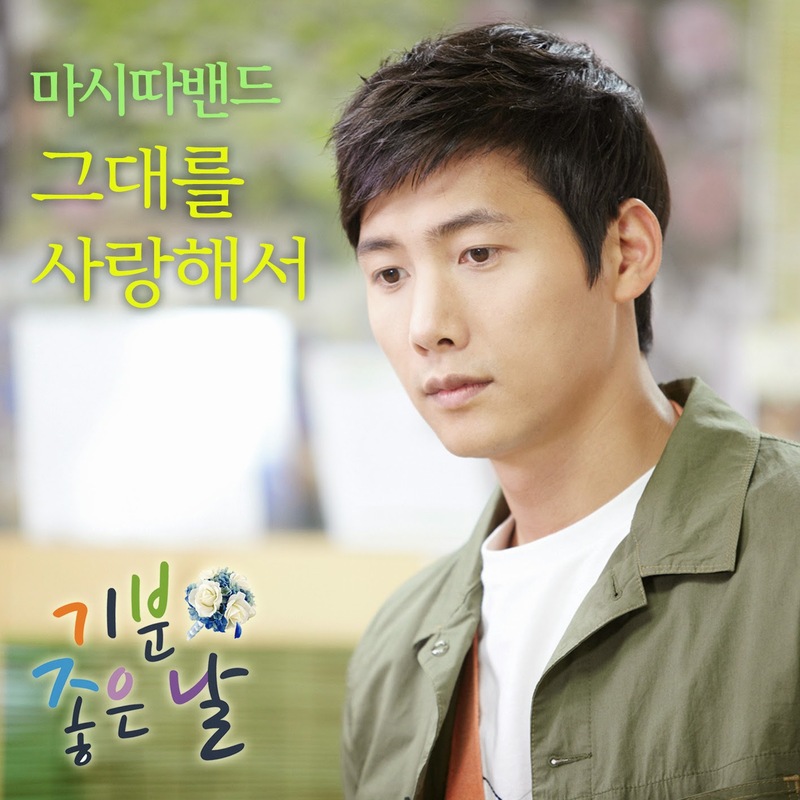 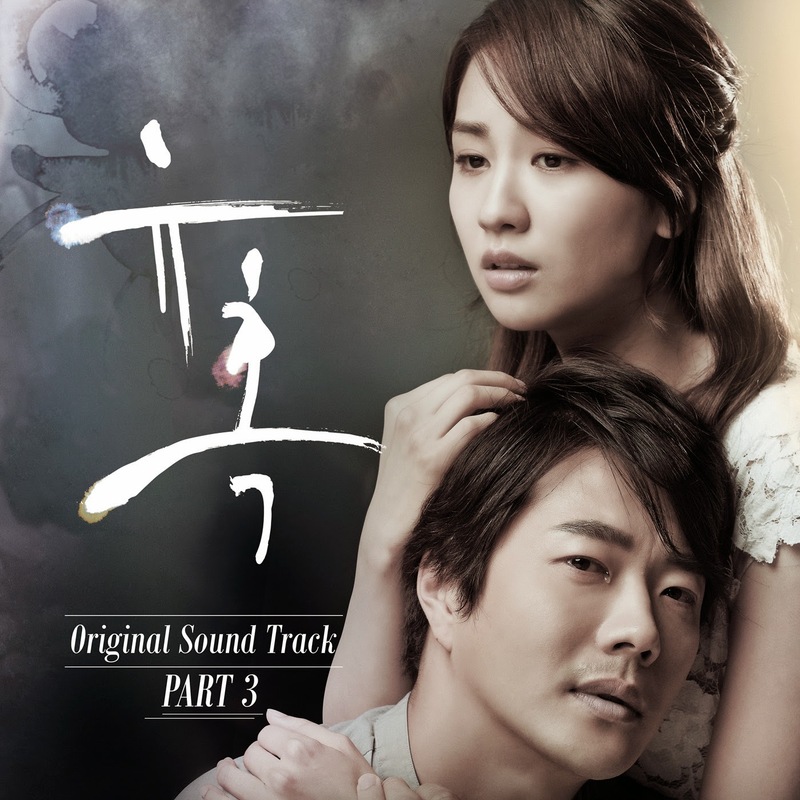 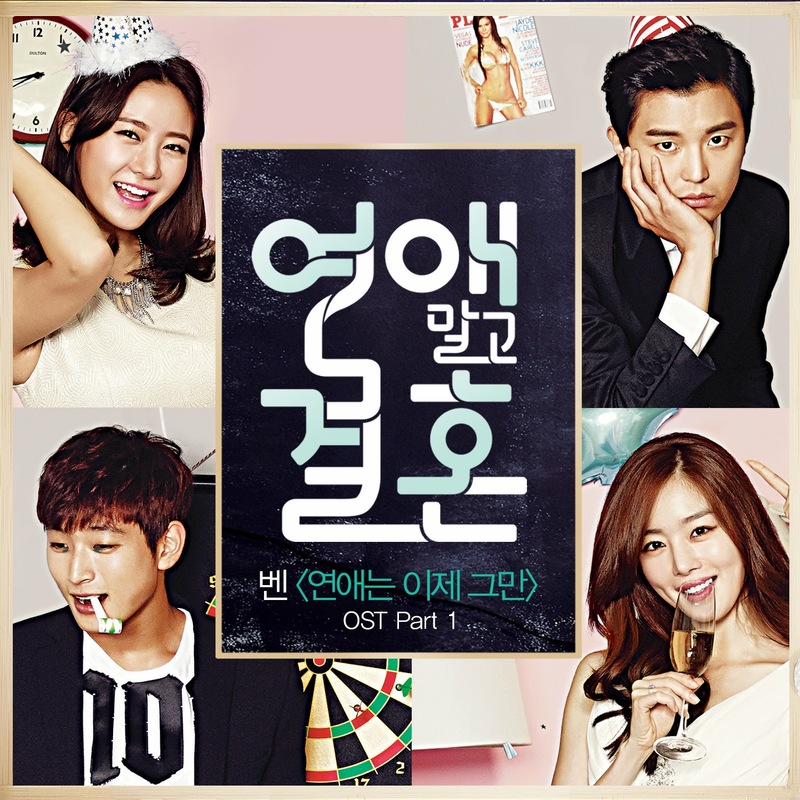 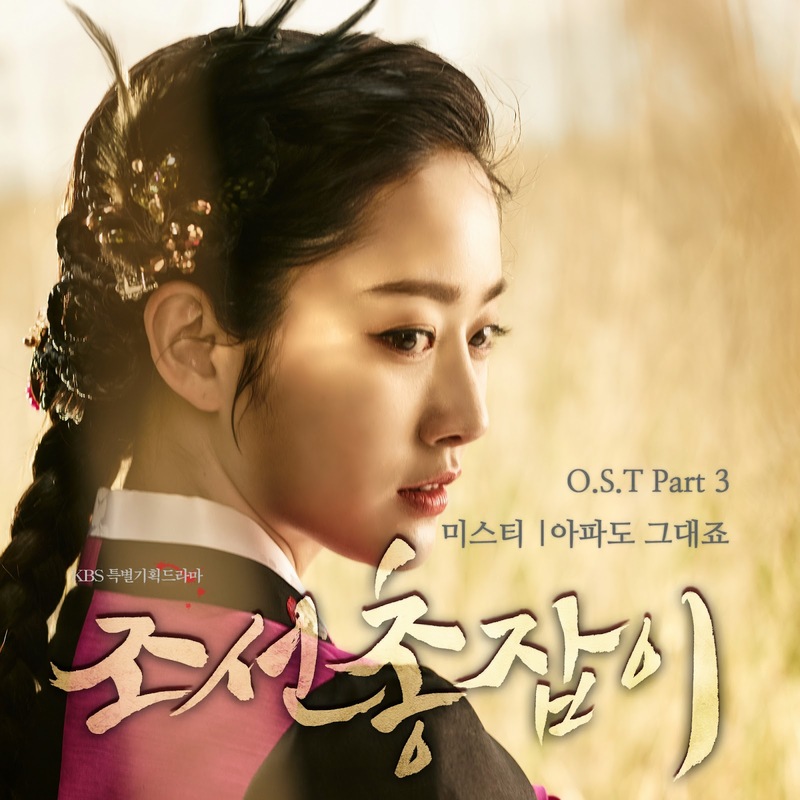 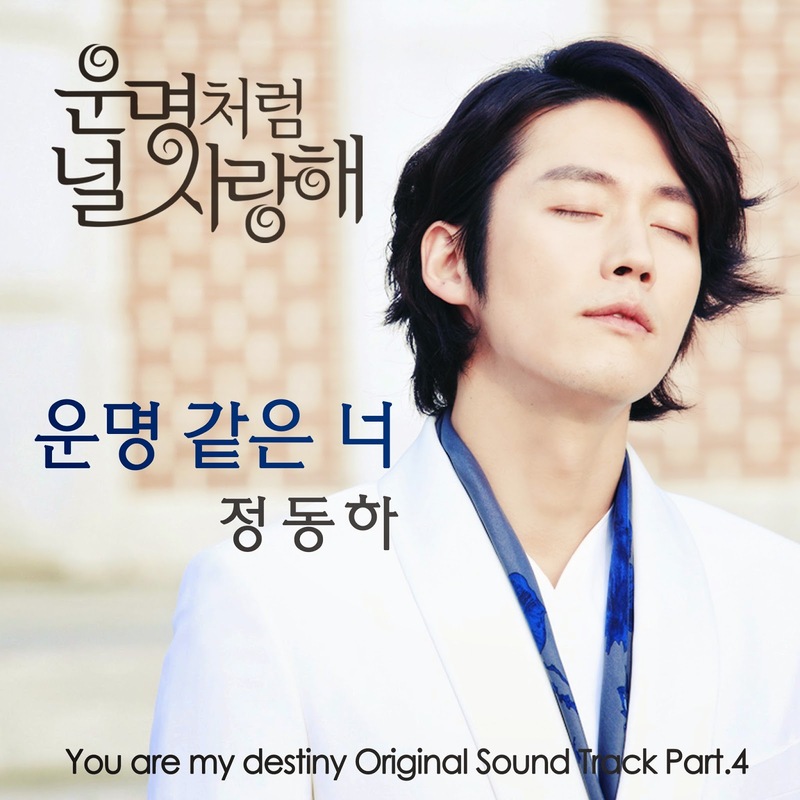 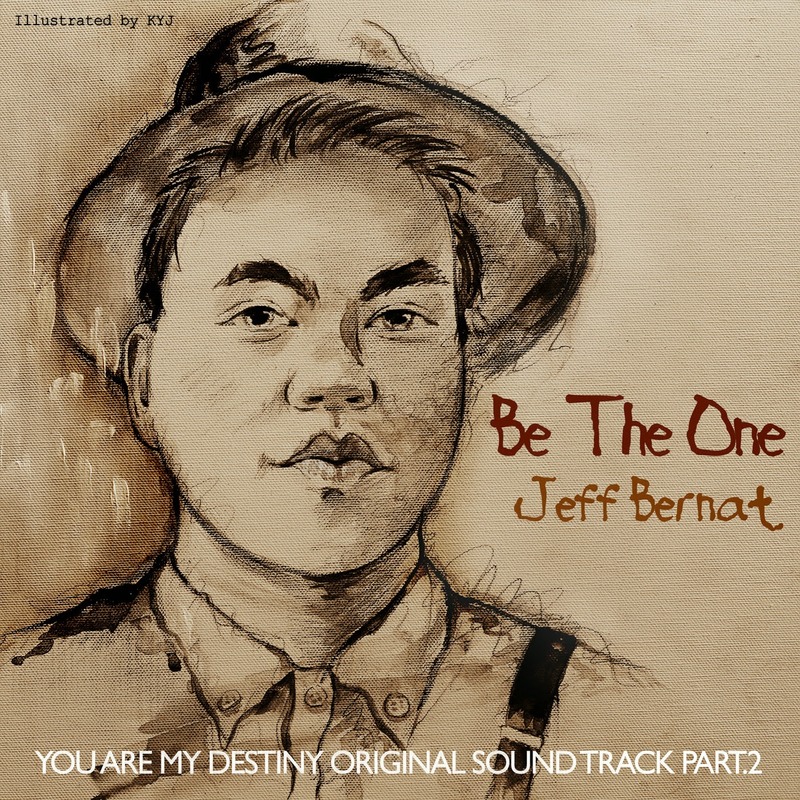 The viewers first heard this heart-wrenching OST on episode 4 during Park Yoon Kang (Lee Jun Ki) and Jung Soo In (Nam Sang Mi) unavoidable bittersweet separation scene (YT link). 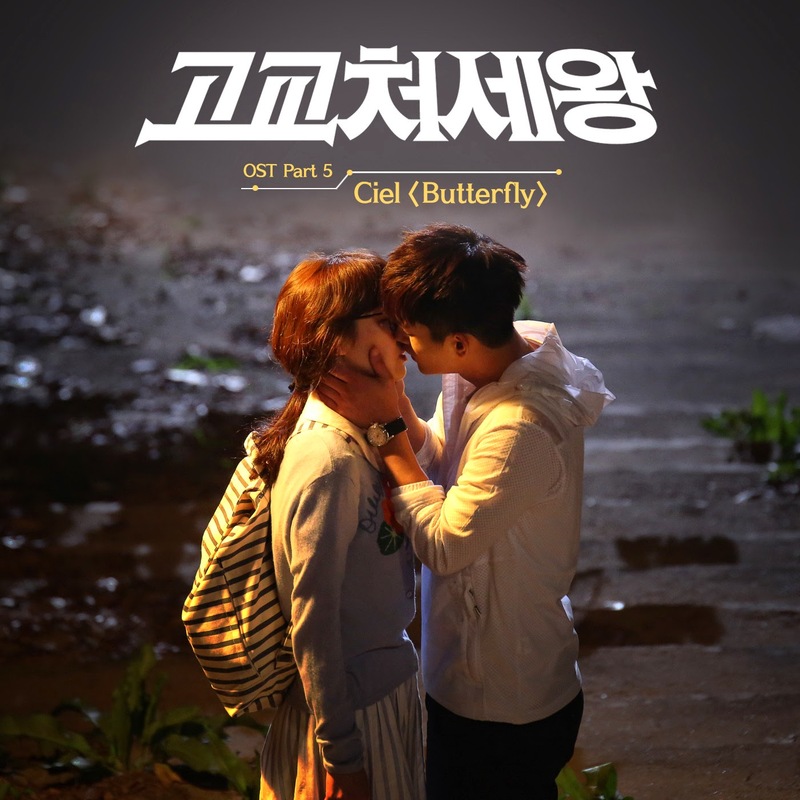 This OST is the theme song for this OTP.